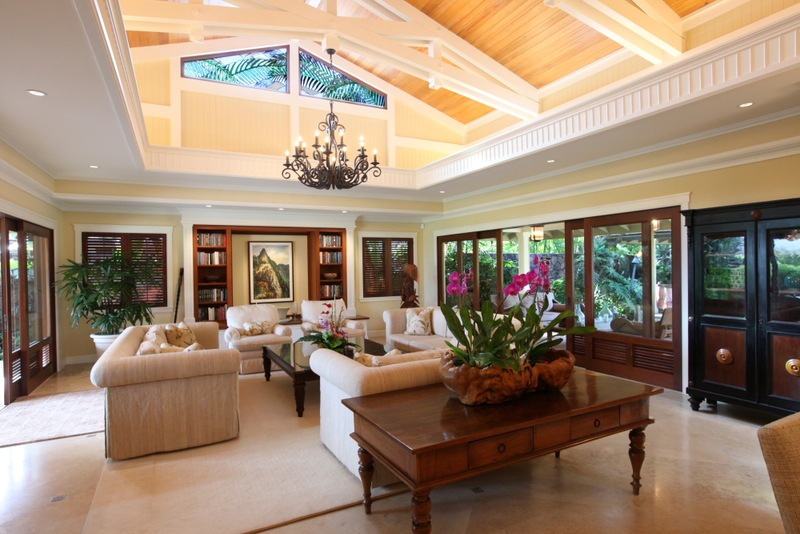 Paradise Point Estates at Kailua Bay in Kailua, Oahu, Hawaii is a favourite vacation retreat for President Obama and his family. 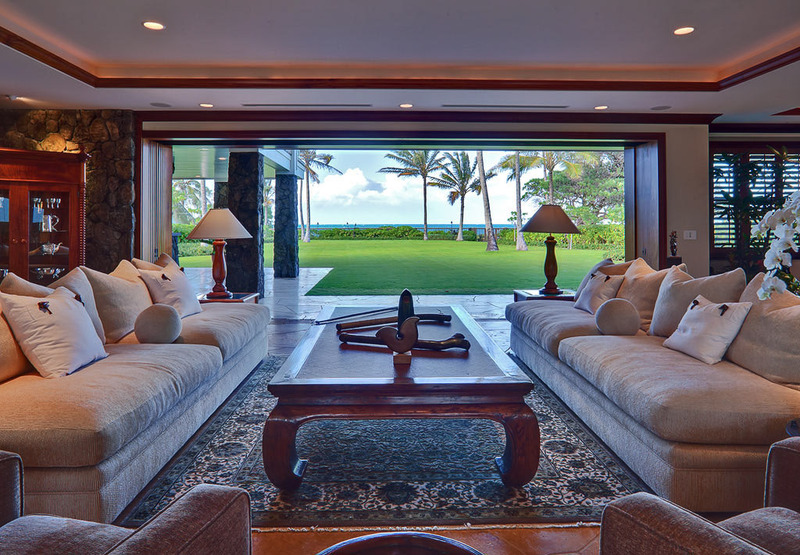 Located at 210 North Kalaheo Avenue on the island of Oahu, Hawaii, this luxury Kailua estate sits on 1.5 acres of land with 10,344 square feet of interior space including a 1,925 sq. ft. guest house.